newKube! 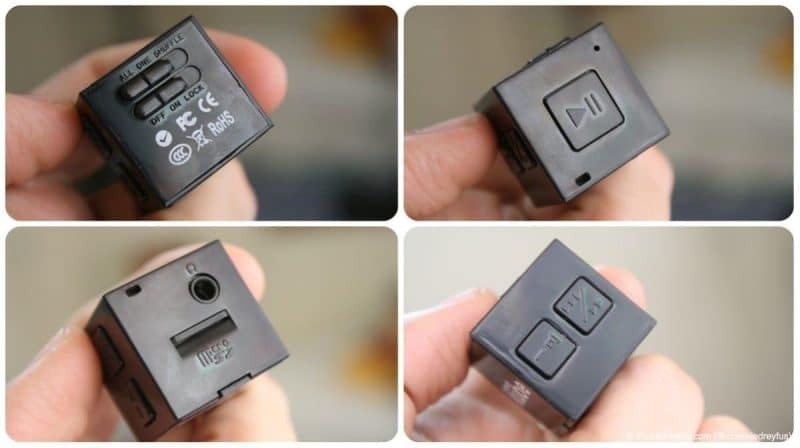 - A Really Really Small (and Very Cute) Music Player - All Chucked Up! The newKube is actually the third generation of the renowned Kube family of compact MP3 players that deliver clear, crisp audio playback of music optimized by genre in a tiny device with a long battery life. 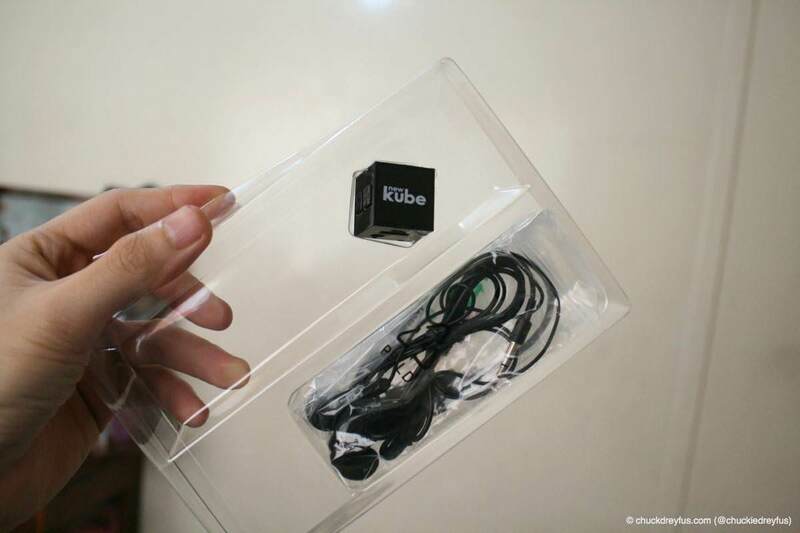 Upon opening newKube’s packaging, I was immediately impressed with the device’s really small size. 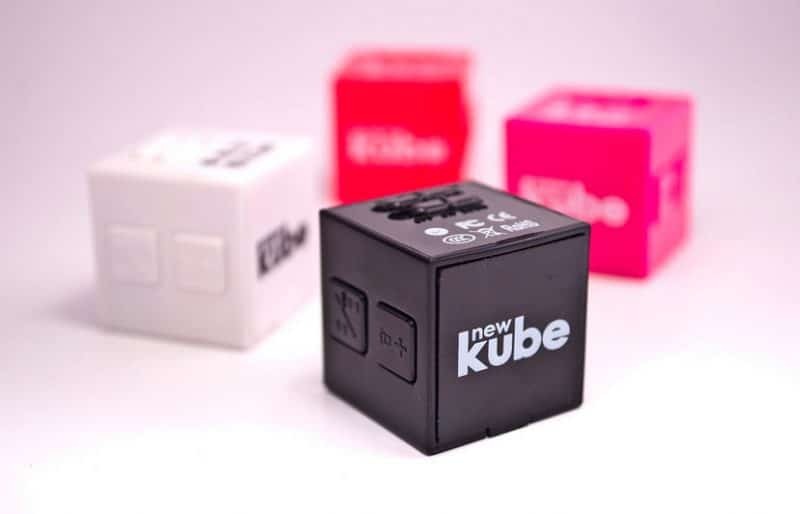 The newKube is so light that you probably wouldn’t even feel it inside your pocket. Everything you need to control this neat mp3 player is located on every side of the… ummmm… “cube”. 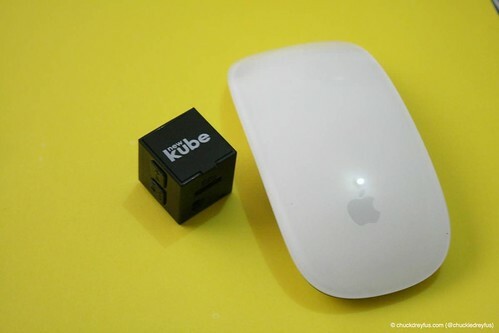 The newKube measures in at one cubed inch (the size of a small ice cube or dice), is easy to use, and offers up to six (6) hours of continuous playback in a single hour USB charge. Incredible. On one side you can find the power/lock and the repeat/shuffle switches. newKube’s other sides sport the play/pause button, the headphone jack & microSD slot, and the volume & skip track buttons. Plus, it also has a small slot where you can insert a lanyard so you could easily wear it around your neck. 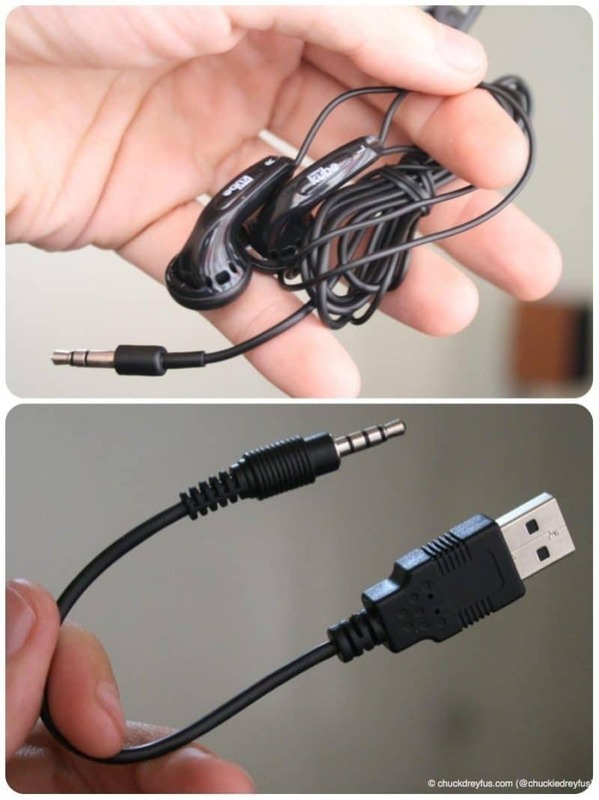 It comes with the basic accessories you’d need to operate it right away – its own set of earphones and a PL jack to USB connector which serves as newKube’s charge/data cable. It also comes with a 2GB microSD card (Nice!) but you can insert a microSD card with a bigger capacity (upto 32GB) should you need more space. Using the newKube is pretty straightforward. You can actually feel your way around the controls even without reading the manual (located on the inner part of newKube’s box). newKube’s earphones provide wonderful sound output based on my tests… of course, you can easily use your own set of earphones/headphones if you have a preferred brand or model. 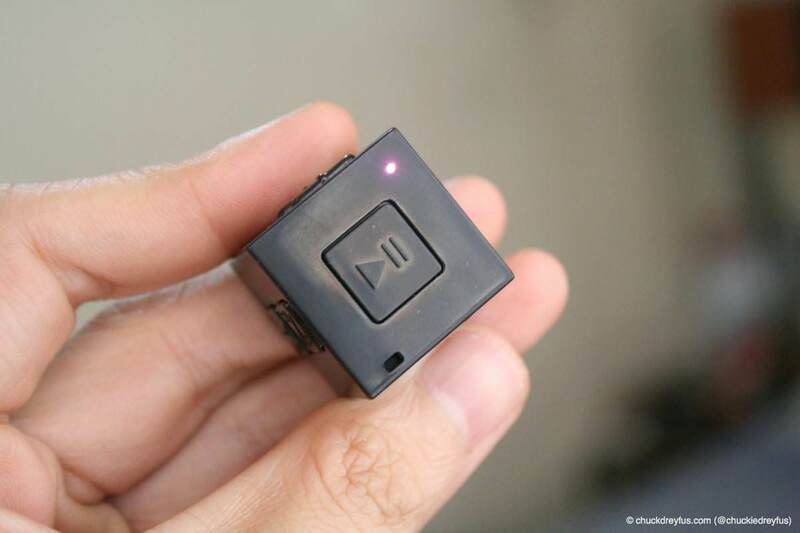 The newKube sports a small LED light that shows you when the device is turned on and also indicates how much battery charge is remaining (RED – low battery/BLUE – fully charged). I love how I can carry the newKube in my pocket or inside my sling bag and not even notice that its there. Plus, 6 hours of playback time for merely an hour’s charge is just amazing. That alone is worth the purchase. This device is way better than those unreliable and defective players that usually come unbranded and sold in “bangketas” all over the metro. 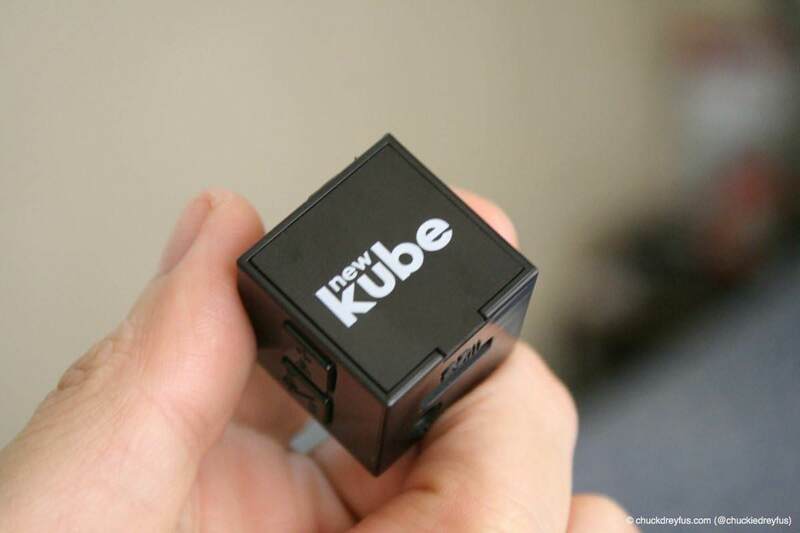 If you’re wondering where to get it, the newKube is available in selected Astrovision and Astroplus stores for P1599. 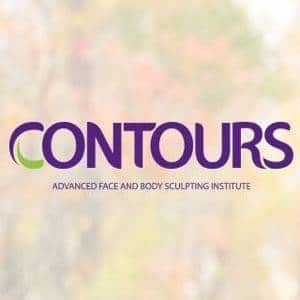 For more information, please visit http://www.newKube.com. 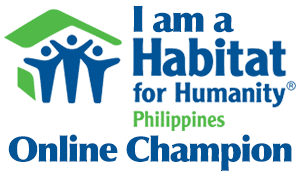 If you need more information, check out newKube’s Facebook page or follow them on Twitter and Instagram. ‹ Previous Post › “Bagging” Some Pogi Points!